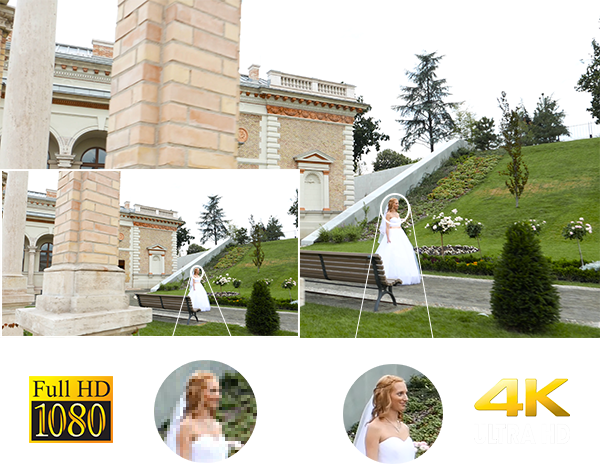 Molnar Bros. Pictures is one of the first wedding cinematographer teams in the world, the first in Hungary shooting 4K UltraHD wedding videos with multiple cameras of the whole wedding. We are proud to have set a new standard in the field of wedding cinematography. On 4K UltraHD video all the little details look clearer than ever. 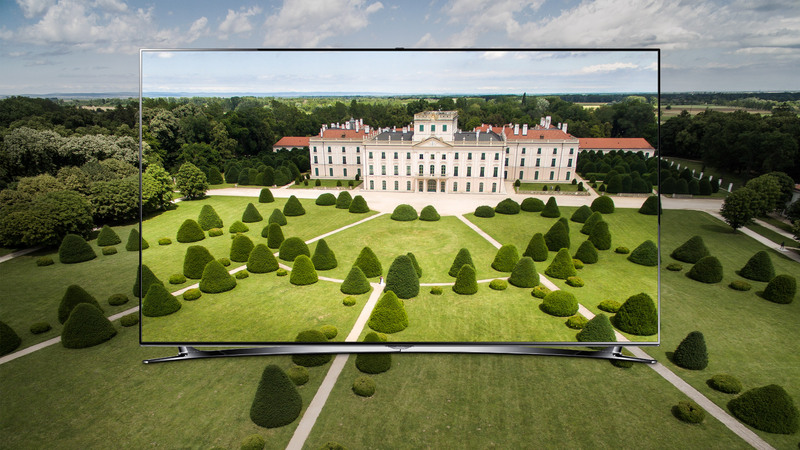 4K UltraHD is currently the highest resolution available on the TV market. Enjoy the clear and realistic image quality of the wedding film you have never seen before! Feel the difference when the richness of scale of real life colours comes to life on every single frame. The 4K wedding video we hand over will be sharp on cinema screen as well as on TV. You might not have 4K TV screen today to enjoy the advantages of 4K, but some years later you will surely get one because your old television will not be working as long as your marriage. The experience of watching 4K is so rich that when getting used to it, you will never want to watch lower resolution videos. 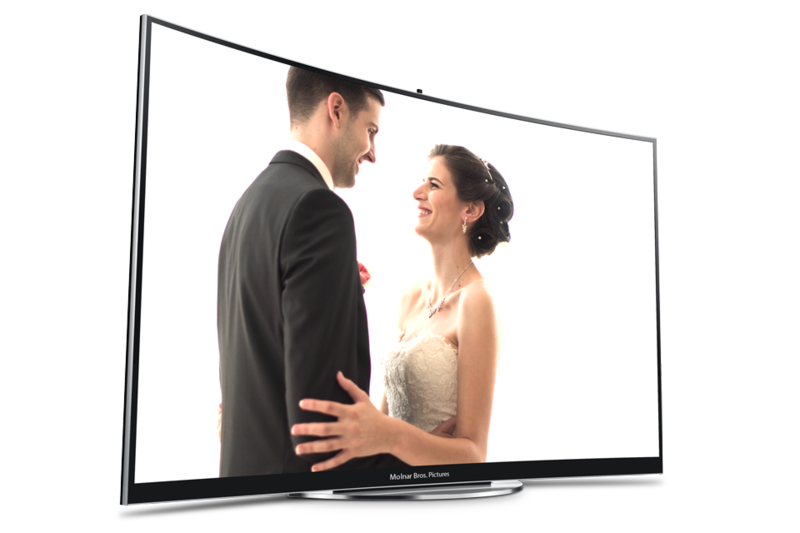 We produce 4K films so that you would not need to make a compromise when watching your wedding video. Hollywood film makers worked with film reels and then with digital 4K resolution because a cinema-movie must preserve its quality and value. 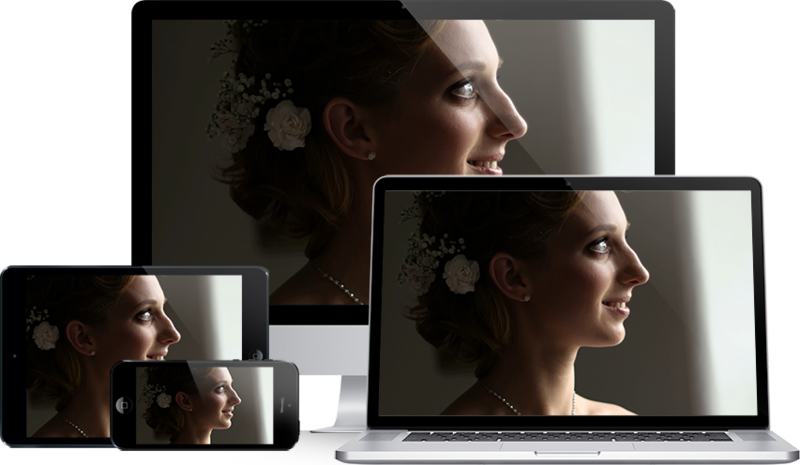 We also work with 4K resolution as a wedding cannot be recorded twice. Our videos are easy to play with any devices. We hand over the videos in several different resolutions (4K UHD, FullHD, and smaller resolutions) so that you could play them with older devices too. Copyright All Rights Reserved © 2017 Daniel and Mano Molnar.